Did you know your age affects your eyes just as much as the rest of your body? If you’re over 40, you’re probably thinking, “Duh,” as you turn on your phone’s flashlight in a dimly-lit, fancy restaurant. And you would be right! As you age, the internal lenses in your eyes become less flexible and your close-up vision worsens – it’s a condition called presbyopia. This is not to be confused with farsightedness. While both conditions cause vision to be blurred at a close distance, farsightedness is the result of a misshaped eyeball that causes light rays to focus incorrectly once they have entered the eye. Presbyopia is totally normal as you age, and there is a simple solution to the problem – reading glasses! So how do you know if you need reading glasses? Other than the obvious (blurry close-up vision), here are seven signs that you may need to take the plunge and buy yourself some reading glasses. 1. 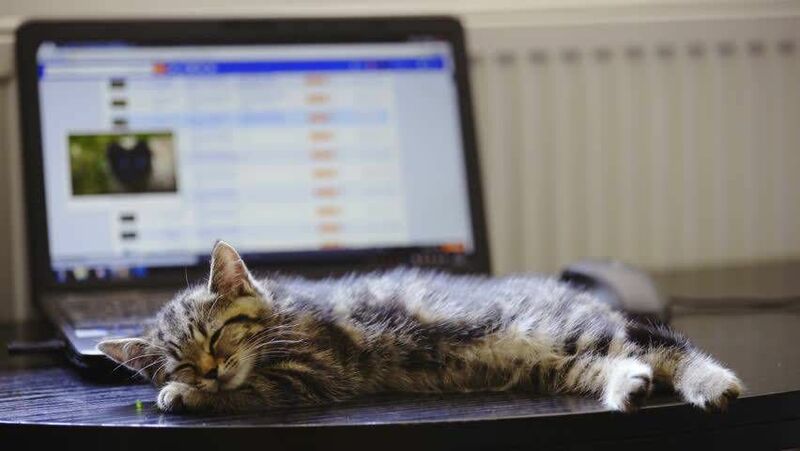 You get sleepy while working on the computer. Don’t get me wrong, if you pulled an all nighter last night, you’re probably going to be tired at work the next day, but this is actually a sign of presbyopia, as well. Your eye’s muscles work their hardest when focusing on close-up and/or detailed work. When you need glasses, those muscles have to work even harder. This is not a natural position for your eyes, so they can get tired from working so hard, thus making you feel sleepy. 2. You need brighter light to read. 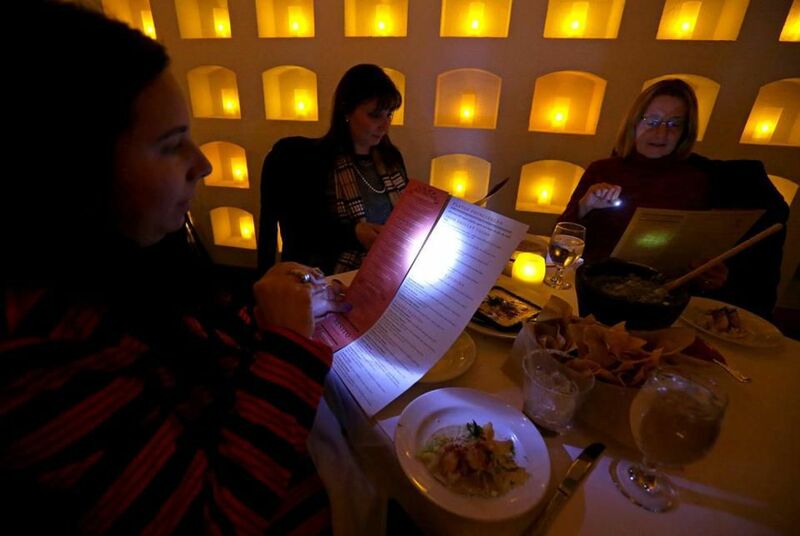 Like I mentioned before, if you haven’t been guilty of pulling your iPhone flashlight out in a dark restaurant, you have definitely been across the table from someone who has. 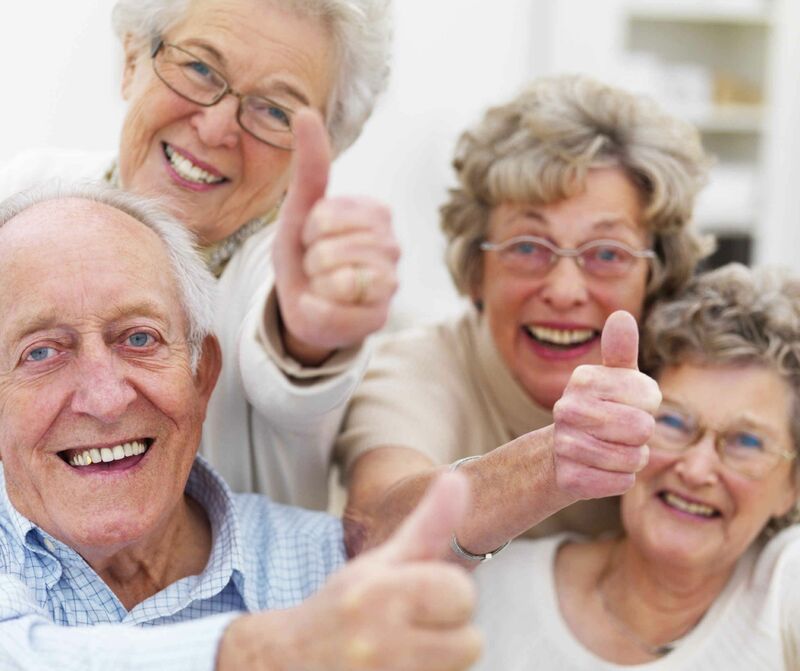 This is a completely ordinary change that occurs as people age. In fact, studies show that the average 60-year-old needs at least three times more light than a 20-year-old. 3. Your arm can’t extend any further while you’re reading. You’ve seen it – someone reaching out as far as they can just to read a book. 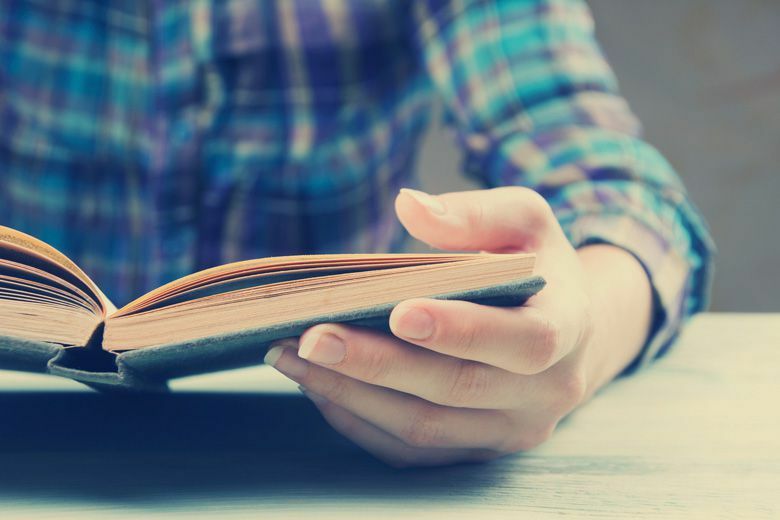 Being nearsighted (you have trouble seeing far away), you will hold a book within 12 inches of your face, but if you are farsighted, you will try to read by holding the book at an arm’s distance. As a rule of thumb, if any object within 14 inches of your face is blurry, there’s a chance you need reading glasses. 4. You always get headaches. Straining to see a book or a computer screen up close can cause headaches if you are not taking regular breaks. If the headache is right behind your eyes, it can likely be caused by farsightedness. We recommend the 20, 20, 20 rule: Every 20 minutes you should look at least 20 feet away for 20 seconds. 5. You don’t eat your vegetables! We hate to break it to you, but it’s not just carrots that are good for your eyes, folks. Foods that contain lutein and zeaxanthin help keep your eyes’ lenses clear and reduce the risk of cataracts. 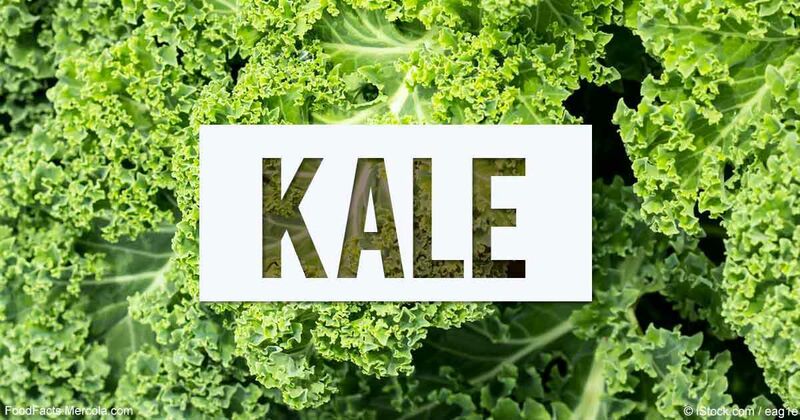 These foods include spinach, kale, and egg yolk… Yummmmmm. 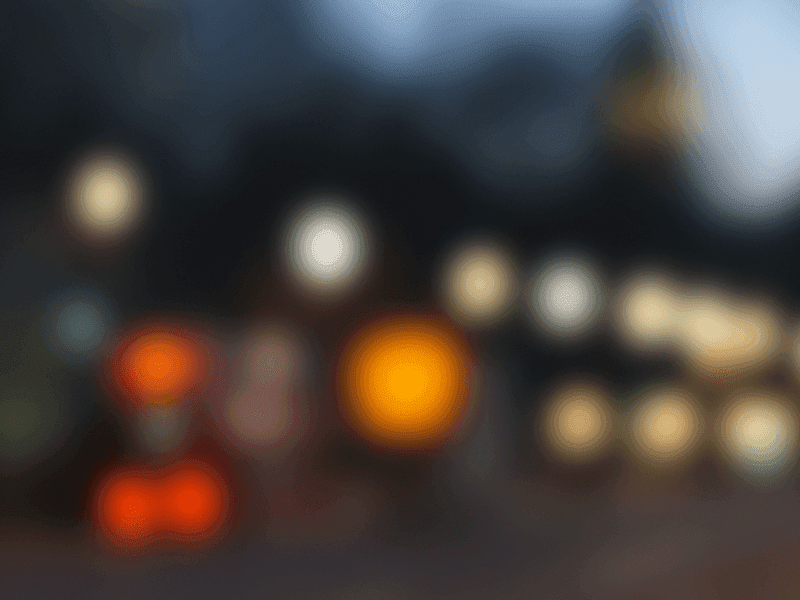 Light can become blurred or scattered when your eyes cannot properly focus light into your retina. This may cause a halo to appear around bright lights, like light bulbs or car headlights. 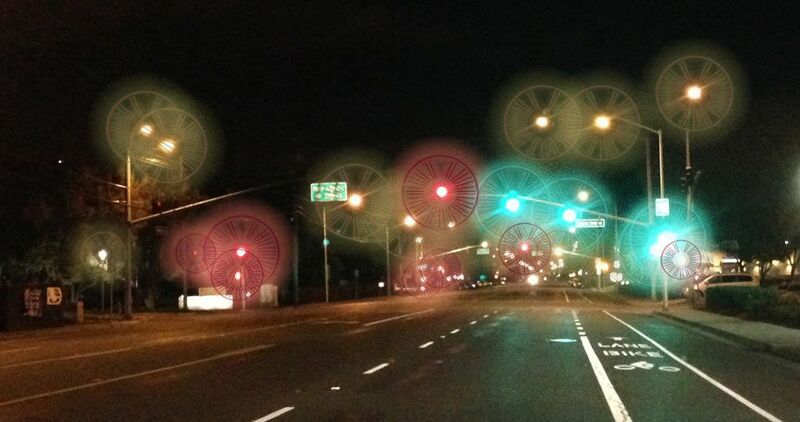 Glasses can usually solve this problem, but halos are also a symptom of cataracts. 7. You’re over the hill. You’re almost guaranteed to experience one of the above symptoms once you hit 40-years-old. However, it’s nothing to worry about! Reading glasses are an easy solution to all of these problems. So why should you come see us before buying your readers? We aren't going to lie to you, sometimes over-the-counter readers are perfectly fine. But other times, there's something else going on that needs to be addressed. For example, you could have an astigmatism, or possibly your prescription is different in each of your eyes. Over-the-counter reading glasses aren't going to fix these problems. In order for you to be seeing to the best of your ability, you should always schedule an eye exam before purchasing readers. If a simple pair of reading glasses from the drug store will work for you, we will let you know that. But we are always going to recommend the best option for your needs. The transition into reading glasses should be an easy and comfortable one. Our opticians, Jessie and Jennifer, are experts in helping you find the frame that fits your vision needs and also looks great on you. Remember to schedule your eye exam before the end of the year so you can take advantage of your insurance benefits! It’s our goal to get you seeing clearly so you can enjoy the holidays and easily read those Christmas cards!